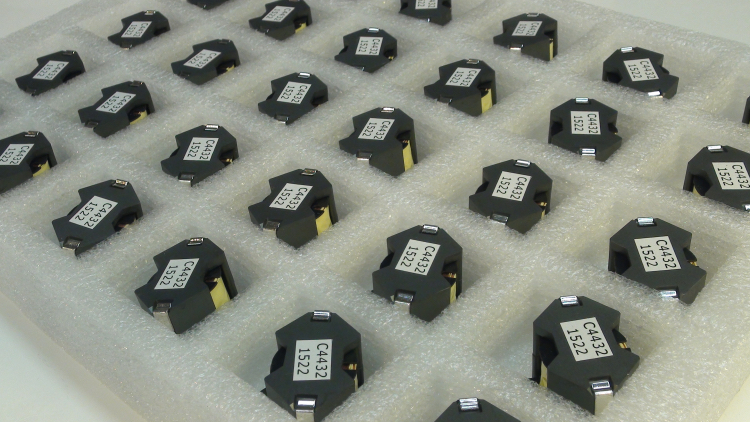 Custom Transformers offer the complete range of ferrite transformers designed to your specifications, including switch mode, inductors and power ferrite transformers. Finish – air drying varnish, vacuum pressure impregnation, or clean finish. Our design service will not only improve your basic design but also ensure your products meet all aspects of the very high safety standards required for ferrite transformers. 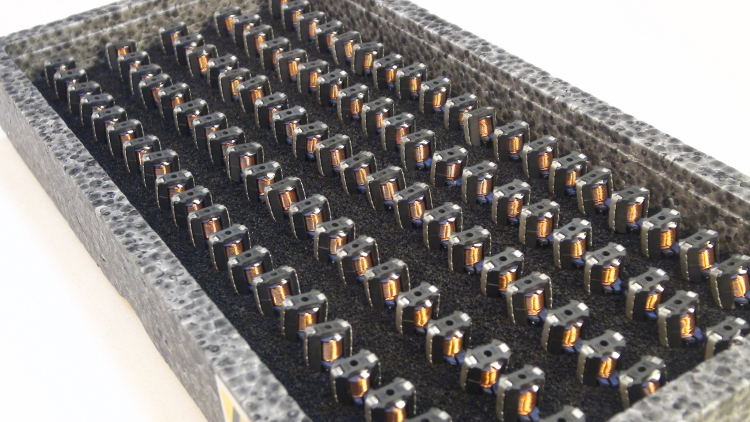 Ferrite’s are the fastest growing area of transformer technology. 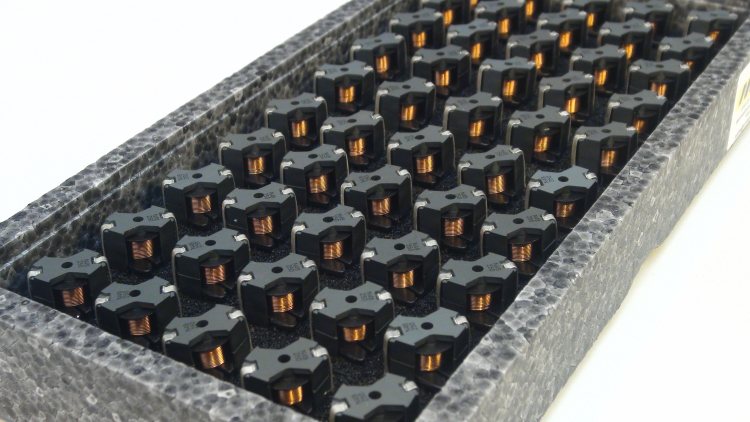 Custom Transformers ensure we stay ahead of the rest through our well established supply links to the major ferrite material manufacturers throughout the world – such as Ferroxcube, Epcos and TDK. Custom Transformers provide much more than a high quality product. We will also manage your stock scheduling and delivery by working very closely with your staff to understand and meet the specific timing of your manufacturing schedules; and by maintaining excellent working relationships with our major suppliers to call off your stocks at the right time – meaning cost effective stock holding for you.